The Kia K9, pictured, has already gone on sale in Korea. 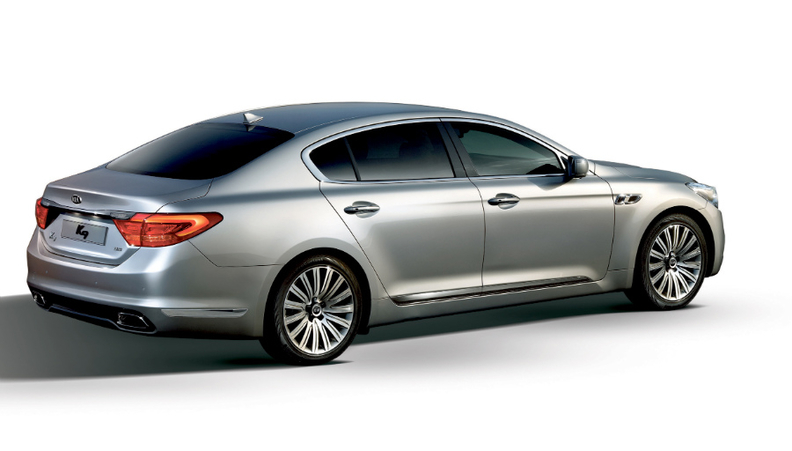 LONDON – Kia has started sales in Korea of a new large executive sedan that's likely to be exported to North America but not Europe, according to the company. Kia said the car will be introduced in its key overseas markets except Europe starting in the fourth quarter. The rear-wheel-drive K9 will rival established sedans from BMW, Mercedes-Benz and Audi. It shares a platform with the Hyundai Genesis and Equus large sedans, both of which are currently sold in the United States. "We are growing dramatically in North America, Hyundai has done well with Equus and Genesis and so there's no reason why the K9 wouldn't sell there," a Kia spokesman told Automotive News Europe. The K9 shares a platform with the Hyundai Genesis and bigger Equus. However the carmaker won't compete with the BMW 7 series, Mercedes S class and Audi A8 in Europe. "We don't believe it's going to have the cut-through in Europe at this time. Even VW has had difficulties selling in that sector," the spokesman said, referring to VW's slow-selling Phaeton. 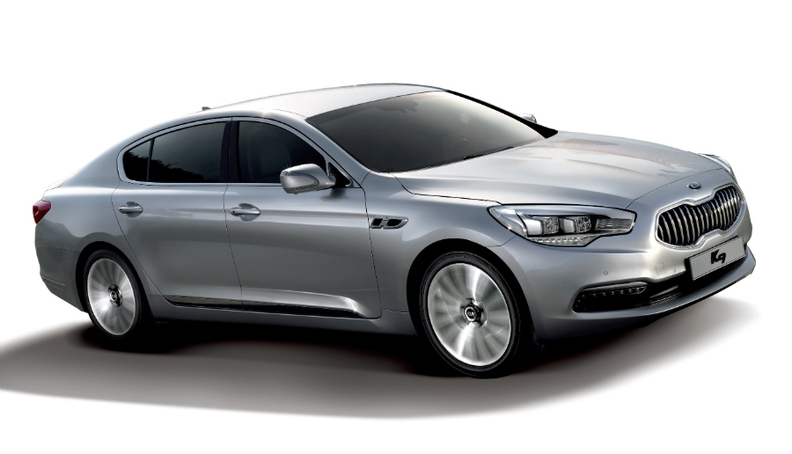 The K9 extends Kia's naming system for cars sold in Korea and becomes the new flagship ahead of the K7 sedan. The K9 is powered by Kia and Hyundai's 3.8-liter, 290-hp, V-6 Lambda engine. A 334-hp, gasoline-direct-injection unit will be added to the sedan's global engine lineup in 2013. Kia says the K9 signals the carmaker's intention to compete with European luxury brands outside Europe. The sedan will offer high-end features such as all-LED headlamps, a 17-speaker stereo, lane-departure warning and an eight-speed automatic transmission. The design uses a version of Kia's so-called "tiger nose" grille. In a statement, Kia chief designer Peter Schreyer described the car as having "a sporty, athletic proportion and a confident stance." The K9 "is a clear signal of our intention and determination to compete head-to-head with the European luxury brands," the former Audi designer said.